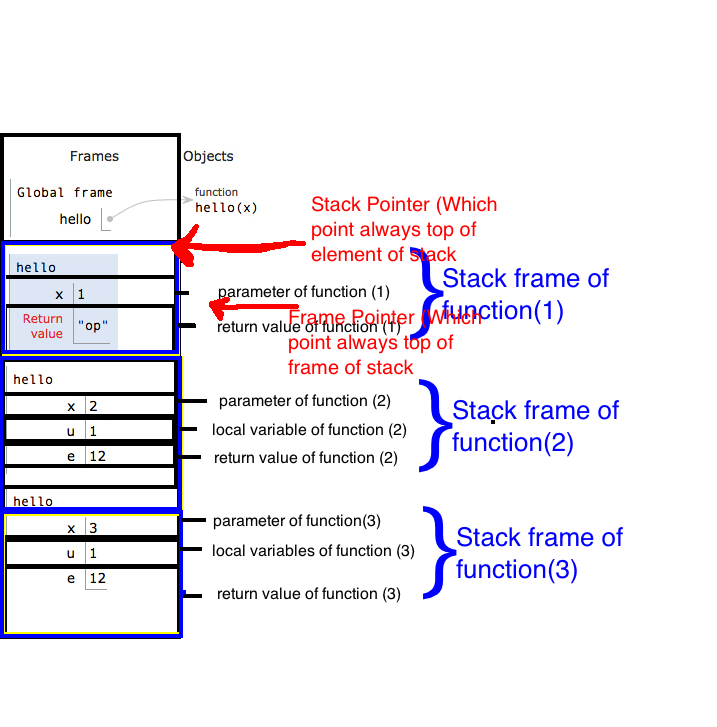 I am trying to understand how stack frames are built and which variables (params) are pushed to stack in what order? Some search results showed that the C/C++ compiler decides based on operations performed within a function. For example, if the function was supposed to just increment a passed-in int value by 1 (similar to ++ operator) and return it, it would put all the parameters of the function and local variables into registers. I'm wondering which registers are used for returned or pass by value parameters. How are references returned? How does the compiler choose between eax, ebx,ecx and edx? What do I need to know to understand how registers, stack and heap references are used, built and destroyed during function calls? In addition to what Dirk said, an important use of stack frames is to save previous values of registers so that they can be restored after a function call. So, even on processors where registers are used for passing parameters, returning a value, and saving the return address, the values of those registers are saved on the stack before a function call so that they can be restored after the call. This allows one function to call another without overwriting its own parameters or forgetting its own return address. This is by no means the only way function calls can work (and I may have a step or two out of order), but it should give you an idea of how the stack is used to let the processor handle nested function calls. This depends on the calling convention being used. Whoever defines the calling convention can make this decision however they want. In the most common calling convention on x86, registers aren't used for passing parameters; the parameters are pushed on to the stack starting with the rightmost parameter. The return value is placed in eax and can use edx if it needs the extra space. References and pointers are both returned in the form of an address in eax. 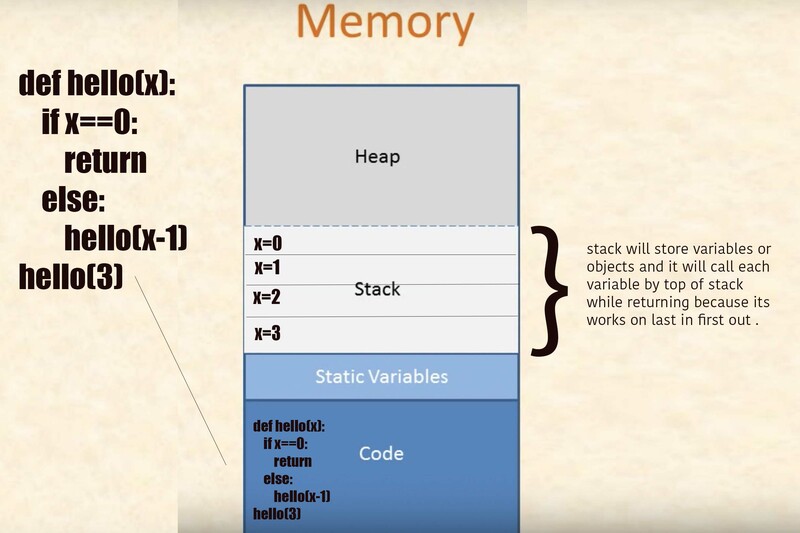 Heap store dynamic memory allocation values. Stack store automatic allocation and deletion values. 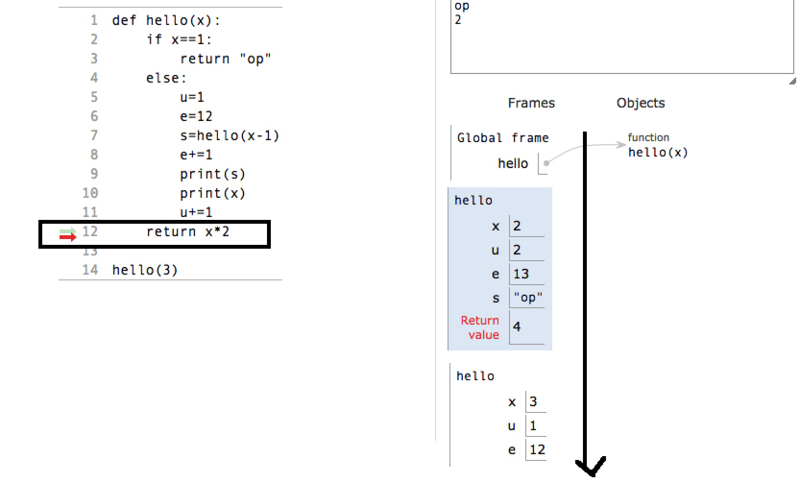 So now whenever a function found return statement it delete current frame from the stack. 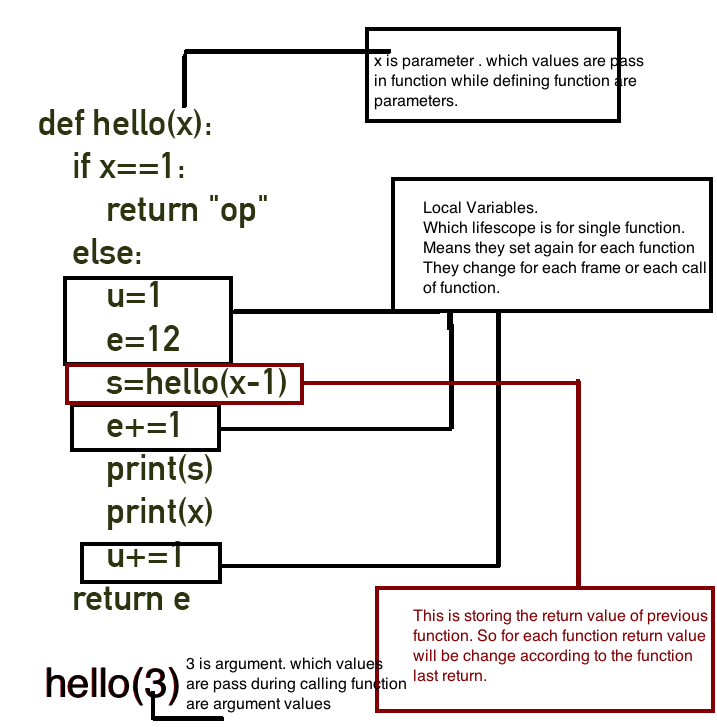 while returning from the stack value will return in reverse order of order in which they allocated in stack. What you are looking for is called Application Binary Interface - ABI. There is a specification for each compiler that spells out the ABI. Each platform will usually specify and ABI on order to support interoperability between compilers. For example, x86 Calling Conventions spells out the typical calling conventions for x86 and x86-64. I would expect a more official document than wikipedia however. Not the answer you're looking for? Browse other questions tagged c++ c compiler stack or ask your own question. Basic features for a basic language? DSL suggestions? Where is the 'this' variable stored? How does the CPU access the values of stack-allocated variables? Are data type declarators like “int” and “char” stored in RAM when a C program executes? 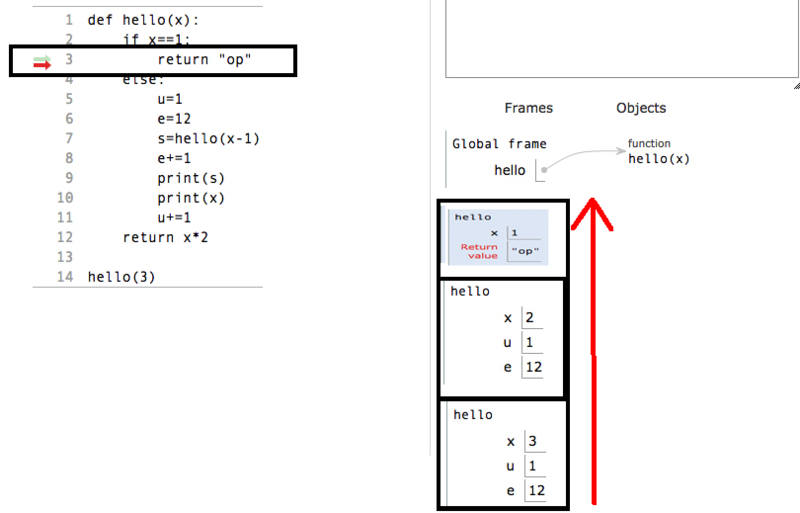 Why is a frame pointer set as an offset from the stack pointer?